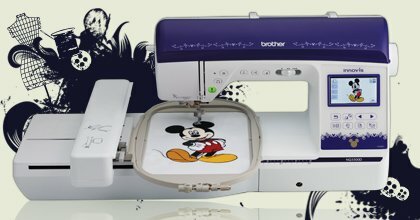 For those who have sewing/embroidery systems, you will schedule this, plus a set of sewing lessons under "Most Brother, Bernina and Pfaff" models. If you have any questions regarding scheduling or what to bring to your lesson please call. Reserve your place in class by calling at least 36 business hours before class. Friday, May 17, 9:30 a.m.
Tuesday, June 11, 5:30 p.m.
Wednesday, August 14, 5:30 p.m.